The 2018 Mazda3 has been one of the most popular cars in Quebec since it was introduced to the market in 2004. 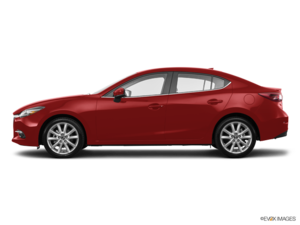 Since then, the 2018 Mazda3 has received several improvements, but it still retains its sporty look, precise and dynamic handling, and high performance. If the 2018 Mazda3 is so popular, it's because it’s like no other car in its segment and is really fun to drive. That said, since the advent of SKYACTIV technology in 2012, the Mazda3 is also a particularly fuel-efficient car. It’s therefore not surprising that so many buyers are turning to the 3 when buying their next car. The 2018 Mazda3 surprises on many levels, but it's probably its upscale interior that really stands out. 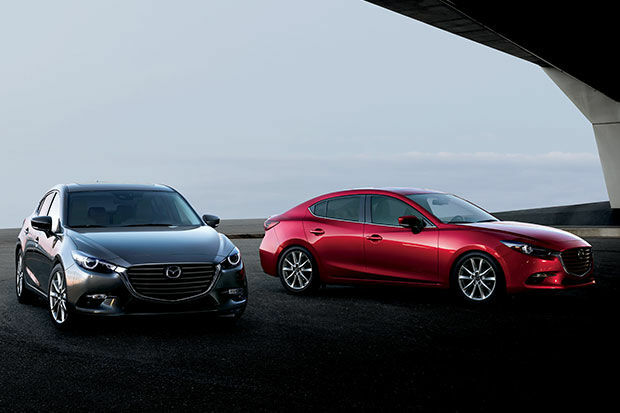 Last year, the Mazda3 received several improvements, including bodywork and style. That said, it’s inside that we notice the biggest changes as the new 2018 Mazda3 offers high-quality materials and an exemplary finish. Everything is ergonomic and there are several safety and connectivity technologies inside the new 2018 Mazda3 as well. Under the hood, it still offers a SKYACTIV 2.0-litre four-cylinder engine developing 155 horsepower and 150 lb-ft of torque. It's also possible to get a more powerful SKYACTIV 2.5-litre four-cylinder engine that stands out with 184 horsepower and 185 lb-ft of torque. With this engine, we get one of the most fuel-efficient cars in its class despite the power that far exceeds the competition. Indeed, with its average fuel consumption rating of 8.8 litres per 100 kilometres in the city and 6.6 litres per 100 kilometres on the highway, the new 2.0-litre 2018 Mazda3 engine requires no compromise. 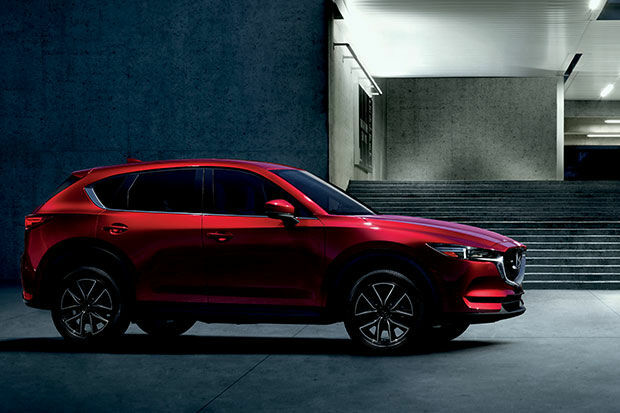 For more information, contact us today at Lévis Mazda!